At CherryCo, we only use quality and high performance wax for our customers. Therefore we use Adam & Eve Wax, manufacture and product from Australia, the No! wax in Australia. All of their products work first time, every time, have alluring scents, with a rainbow of colours combined with the finest ingredients, offer salons high performance hot and strip waxes. 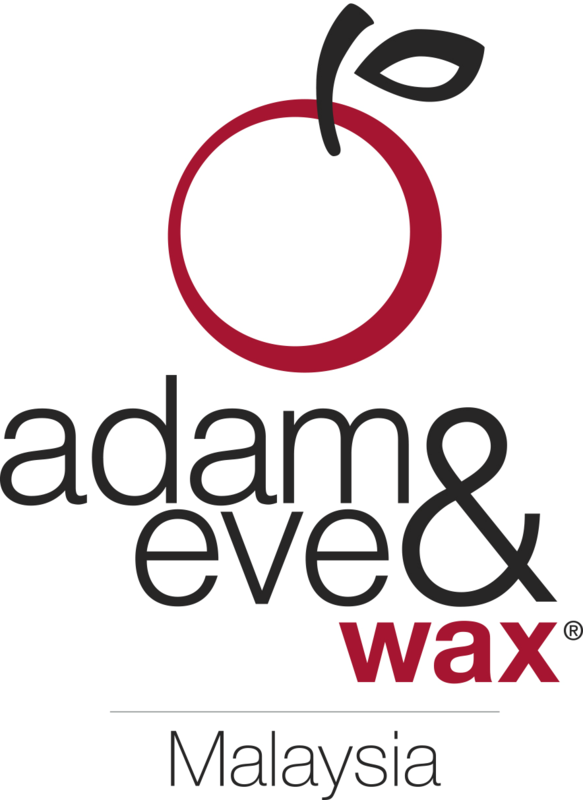 Adam & Eve Waxes and associated products are Not Tested on animals, are Vegan Friendly and contain the finest natural products including almond, coconut, olive and peach oils. They also include include essential oils, titanium dioxide and fine fragrances. The most obvious difference that Adam & Eve offer is beaded depilatory waxes. Beaded wax is a pliable, strip free formula that is elastic and versatile. It has a low temperature melting/application point that provides comfort to the client. You can rest assure that our services and your skin is well taken care of each time, every time. GIVE YOUR SKIN THE BEST ! Go to our "What's Your Wax?" tab which is under Adam & Eve tab. Click on the "INQUIRE" button on the image of the wax you wish to purchase. Fill in the the form. In the message box, please put in the name of the wax and the amount of you wish to order. 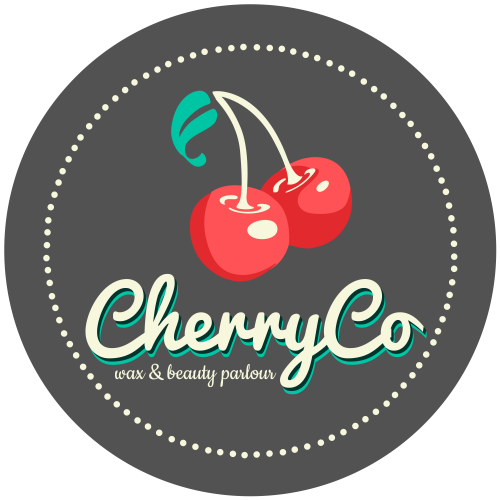 Our CherryCo team will reply to you with the quotation for you to make the payments and we will deliver them to you !